Interview Mocha, an online skill assessment software has put together a list of the top 10 sourcing/recruitment blogs written by pioneers in the HR field. 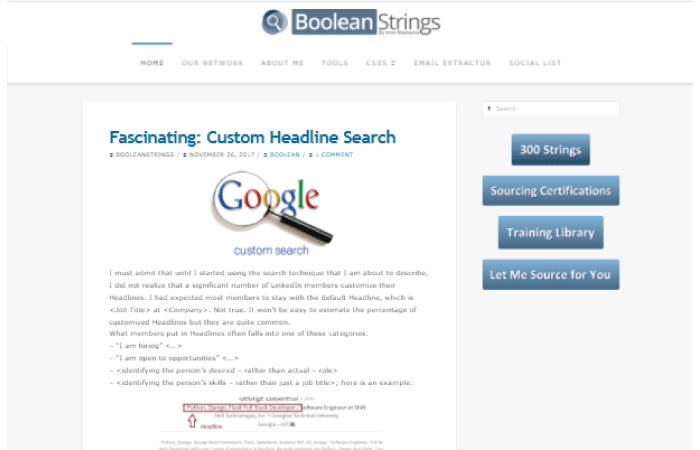 Boolean Strings is an innovative blog by ace HR thought leader Irina Shamaeva. Besides being the chief sourcer at Brain Gain Recruiting, Irina actively writes about her discoveries, tips, and strategies in her blog. The blog is extremely informative for HR executives who want to excel at sourcing. 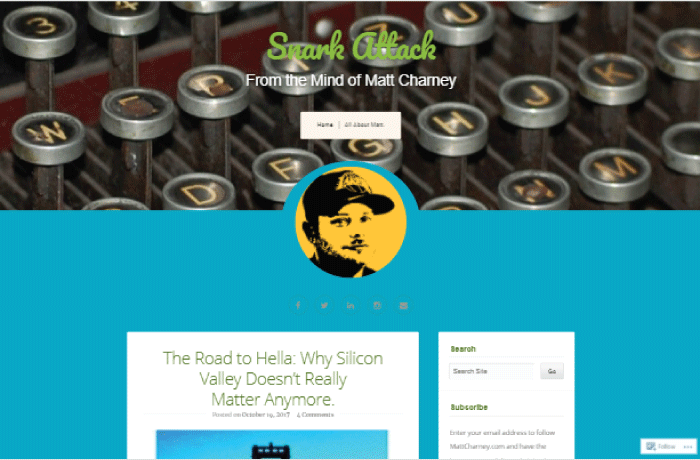 Snark Attack is the brainchild of Matt Charney, considered as one of the most flamboyant HR experts in the world. In his blog, Matt has covered a range of topics from talent sourcing to brand identity and positioning. 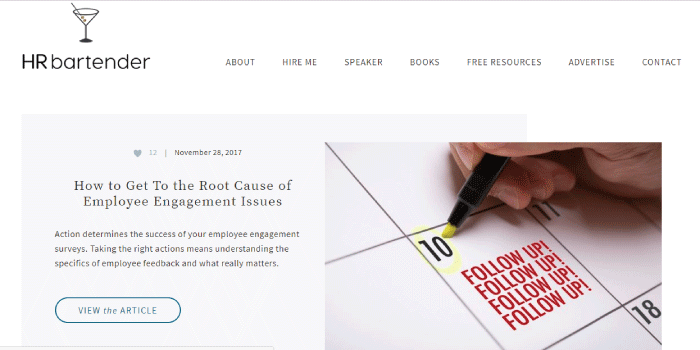 All in all an extremely informative and to the point blog that is a must-have on the list of HR blogs to follow. Headed by recruitment expert Andy Headworth, Sirona says attracts 2000 visitors every month. Andy Headworth has over 20 years of experience working in the recruitment industry and is considered among the best recruitment experts around the globe. His blog speaks of innovative recruiting strategies, recruiting tools, the changing HR scenario and much more. 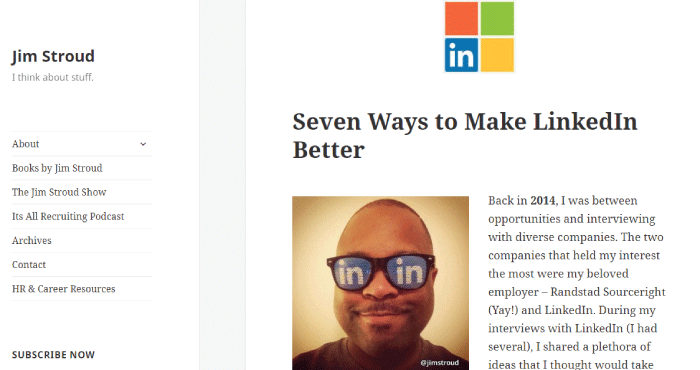 One of the best recruitment blogs by author Bill Boorman. Bill has over 30 years of experience in recruiting and is known for his unconventional approach to talent acquisition. Recruiting unblog focuses on techniques of candidate sourcing, recruitment tools, and employee retention as well. Hello Talent is primarily a talent sourcing tool that advocates proactive recruiting. 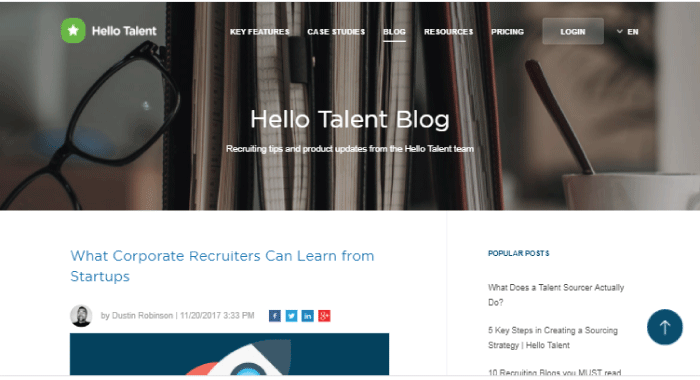 While Hello Talent makes the recruiting process easier, their blog is a good source of information on the right strategies of sourcing and the latest happenings in the HR world. Sourcecon is an arm of ERE media enlightening HR executives on the various recruitment strategies. 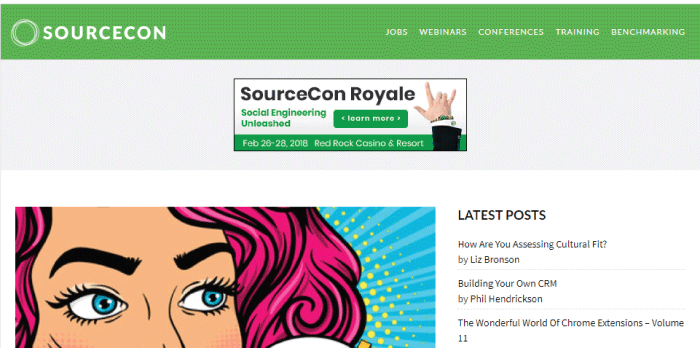 Sourcecon has a plethora of blog topics outlining HR functions, the way to develop employee culture and employee engagement. One of the biggest names in talent sourcing, Jim Stroud authors this blog by the same name. This is one of the top blogs on sourcing and has lots of articles, podcasts, and videos as well. Hrbartender is an extremely popular blog written by veteran recruitment expert Sharlyn Lauby. It offers a two way perspective not only on issues that HR recruiters face but also for candidates who need guidance on how to go about certain workplace situations. The numero uno recruiting blog in Europe and UK, Undercover Recruiter draws a fine balance between HR recruiters and job seekers as well. 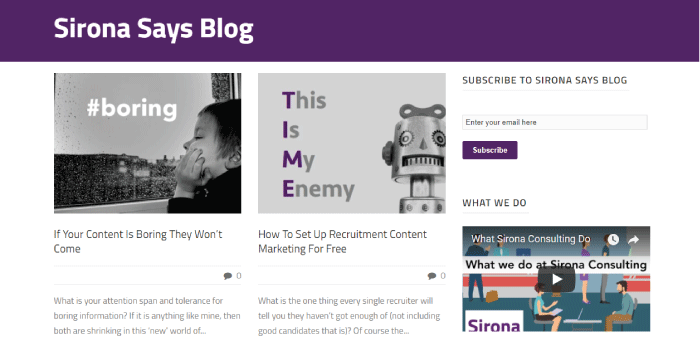 The blog has numerous articles on recruitment strategies, innovative sourcing strategies, and CV tips too. Recruiting Blogs as the name suggests is a hotbed of discussion with a range of HR topics like employee retention, talent acquisition strategies, Employee culture, HR technology, and a lot more.